VITO will present the ELECTRA Web-of-Cells architecture at the Smart Energy Workshop in Konstanz (Germany) at July 14th 2015. 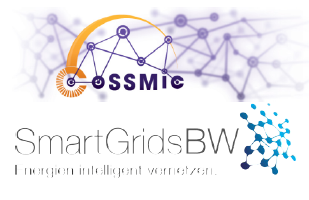 This workshop is a joint organization of the SmartGridsBW-Platform and the European Project consortium CoSSMic (Collaborating Smart Solar-powered Micro-grids) and will be attended by scientists, component suppliers, utility companies and system operators to discuss innovative technologies and approaches to integrate a high fraction of renewable energy. This workshop provides an excellent opportunity to engage with other leading Euopean projects, such as CoSSMic, IDE4L and evolvDSO as well as industry stakeholders to explain the ELECTRA proposed Web-of-Cells architecture, the rationale behind it and the technical challenges. 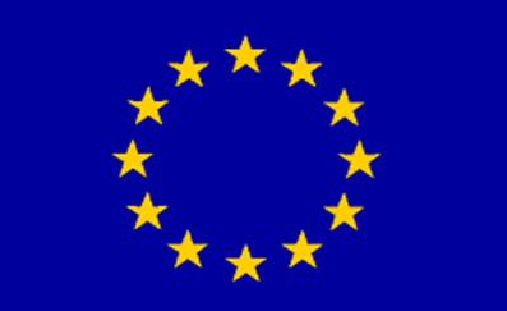 The learnings and feedback that we receive this way will be input for further fine-tuning of the web-of-cells concept.